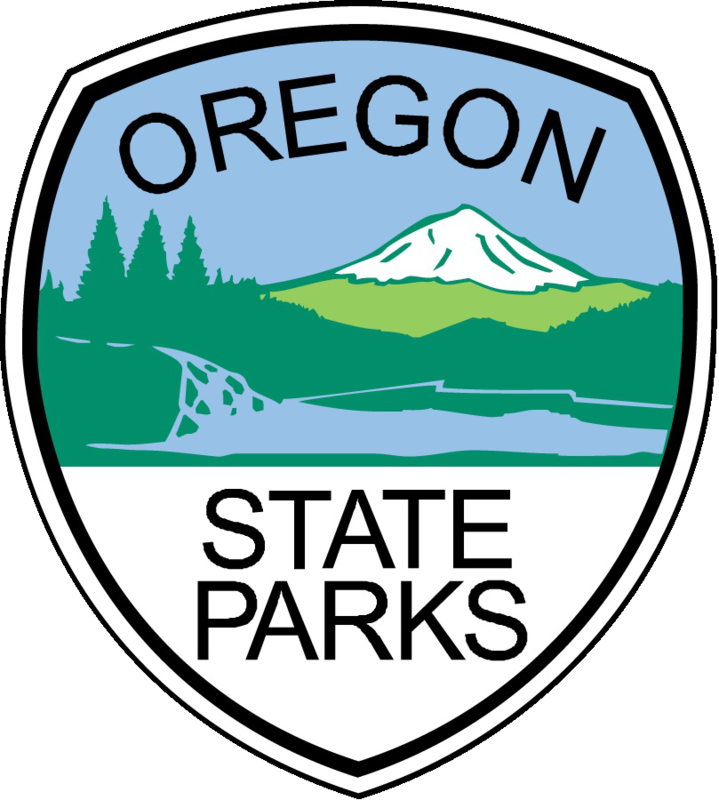 All fires on campgrounds, day-use and ocean shore areas in Oregon state parks are prohibited. Liquid fuel stoves are permitted but must be attended. Claudia Ciobanu from the parks department says the restrictions will ensure resources can go toward natural fires. 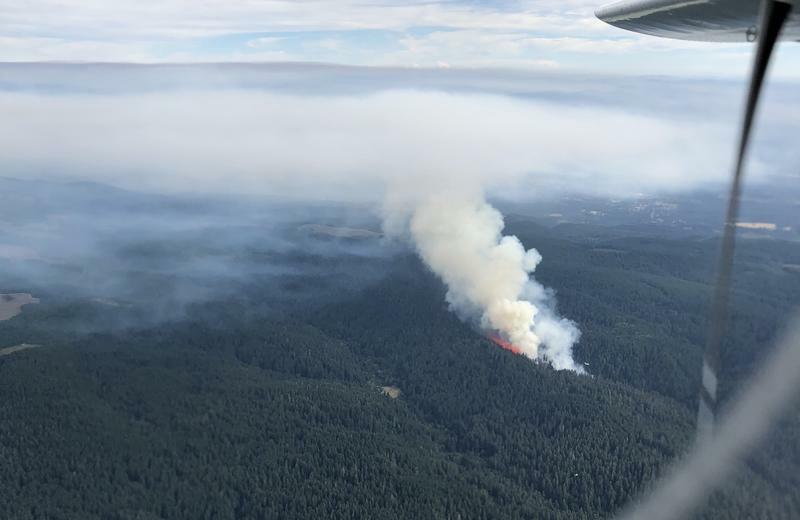 The length of the ban will depend on fire conditions and state officials, but is otherwise expected to last at least one week.